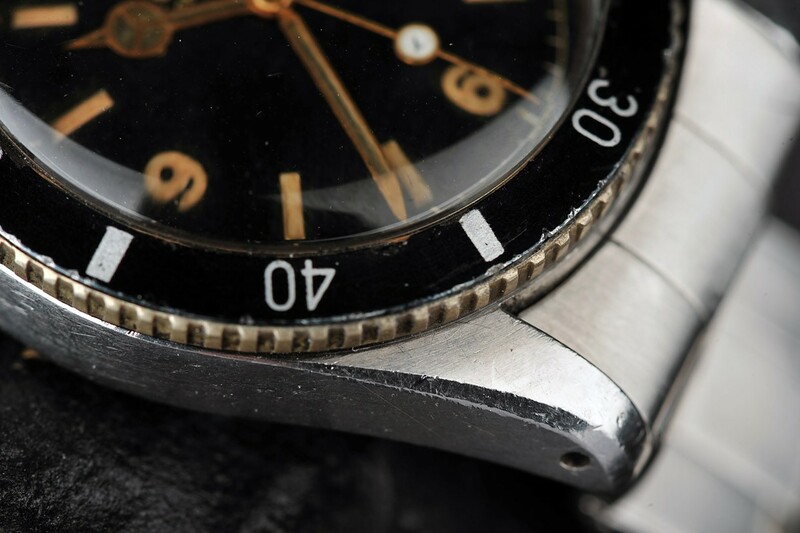 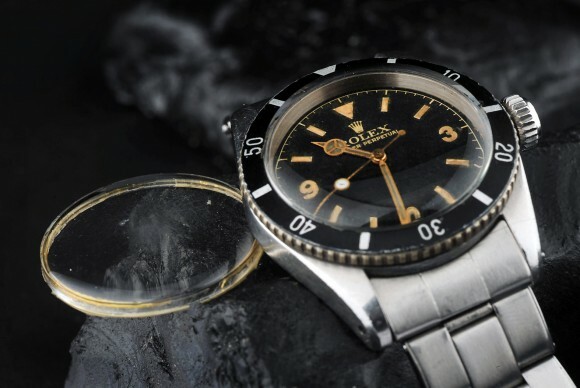 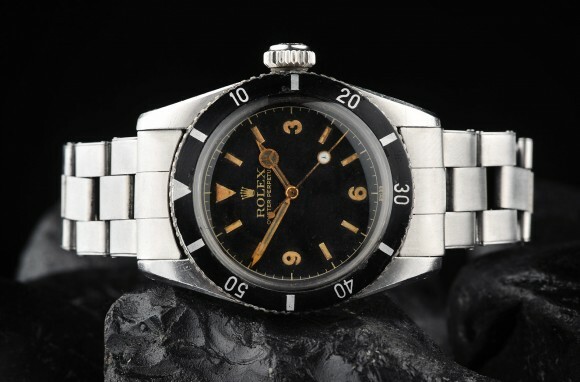 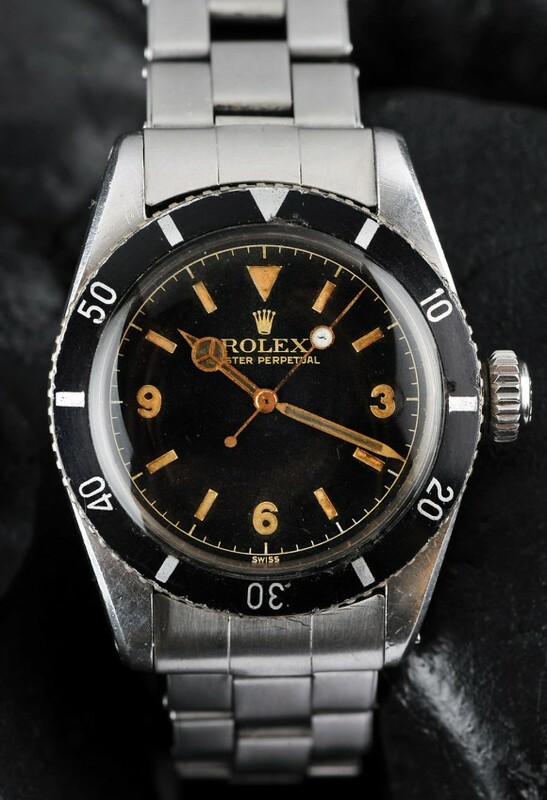 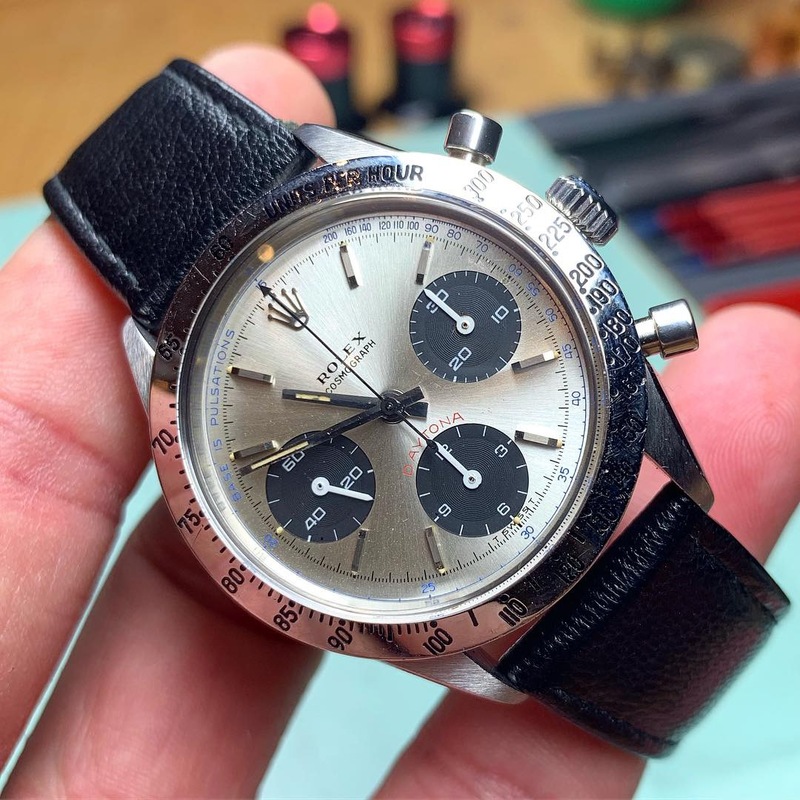 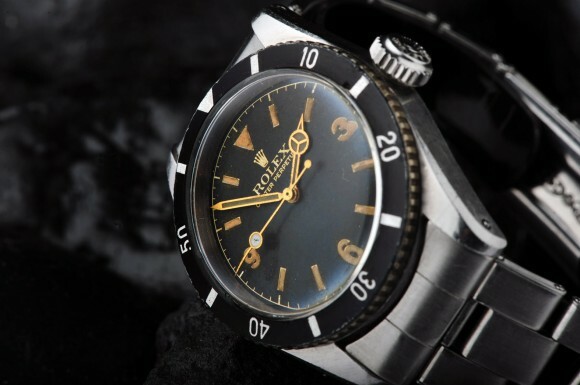 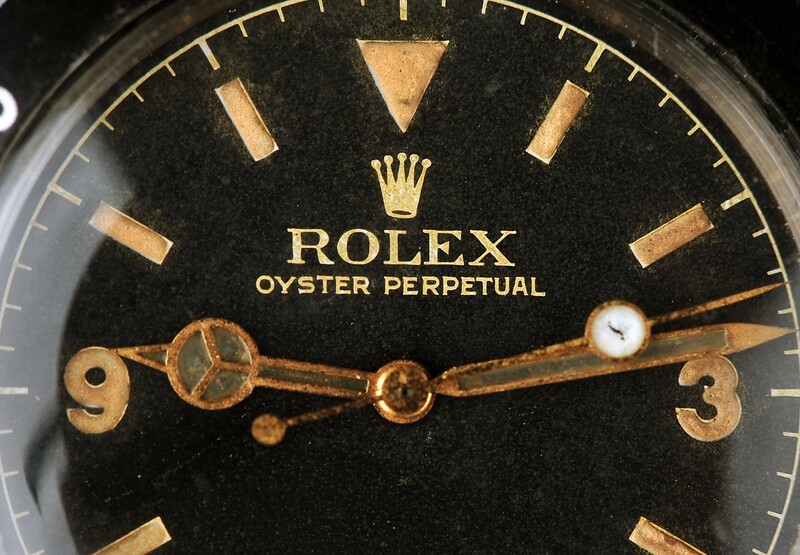 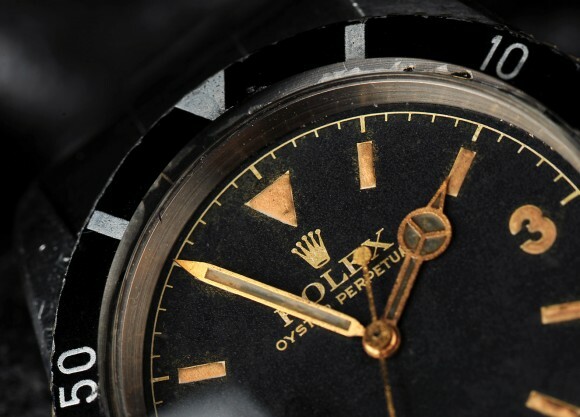 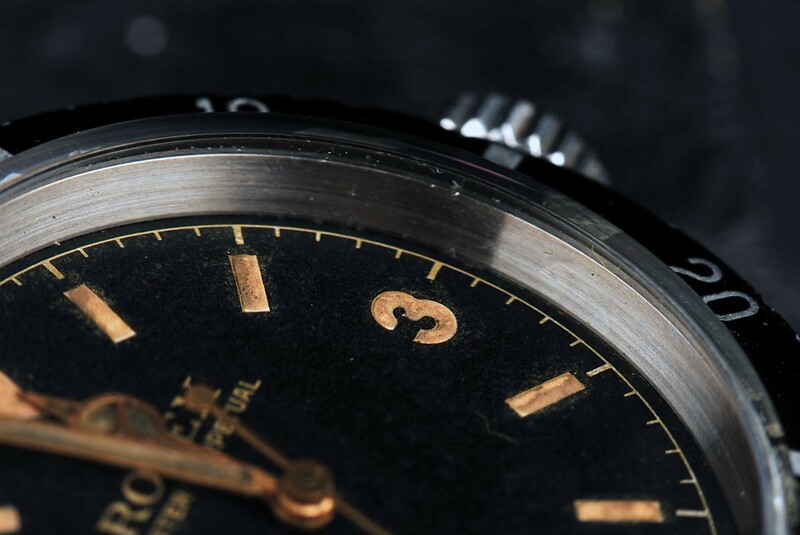 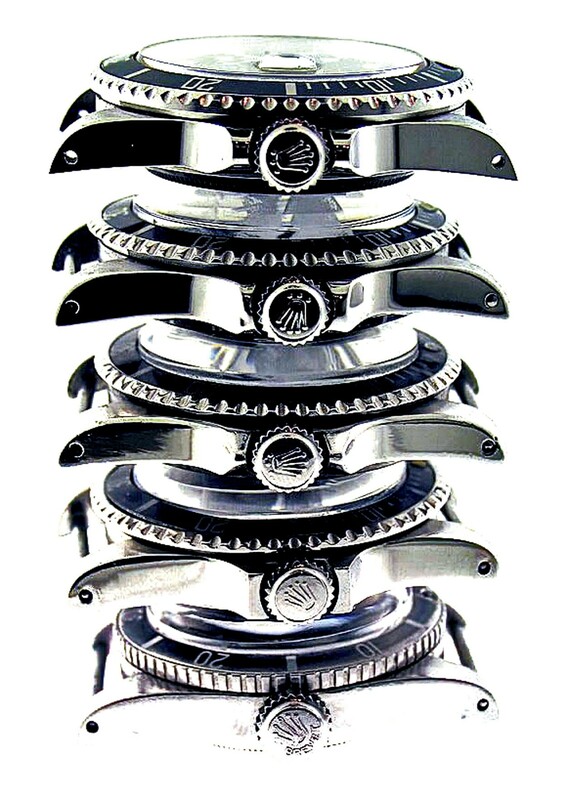 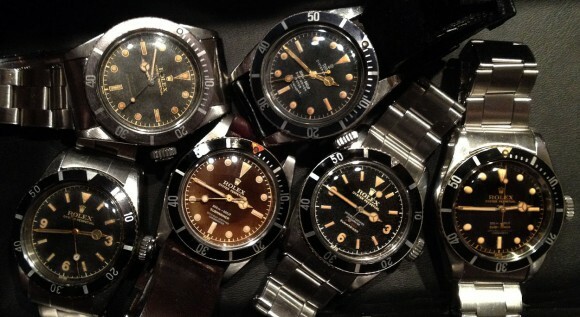 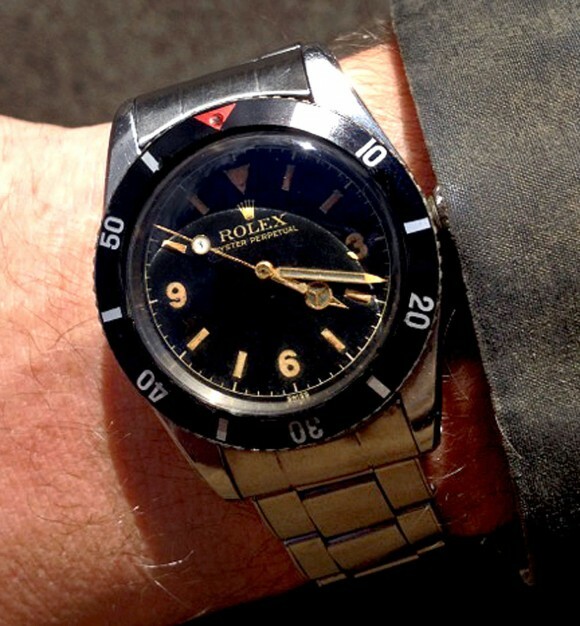 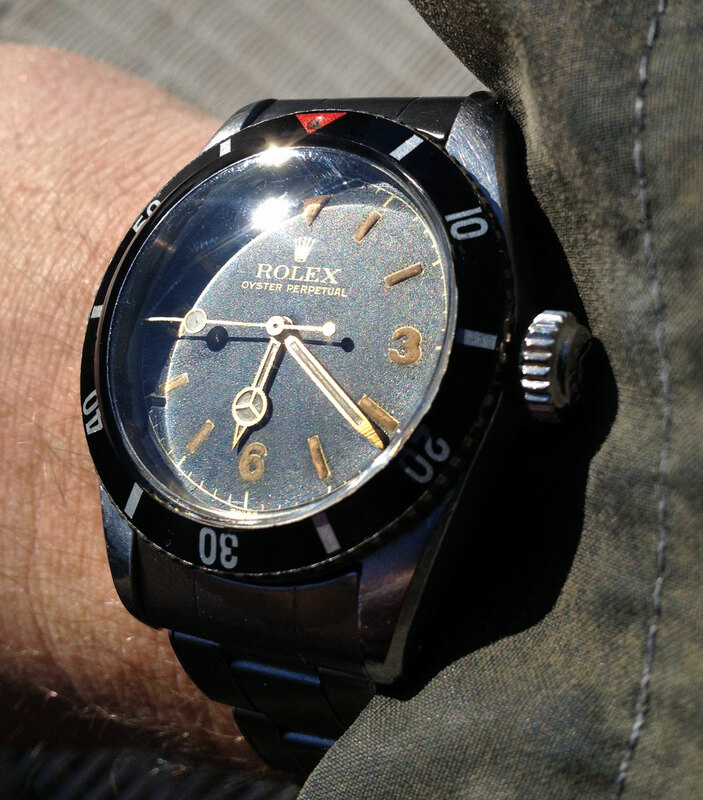 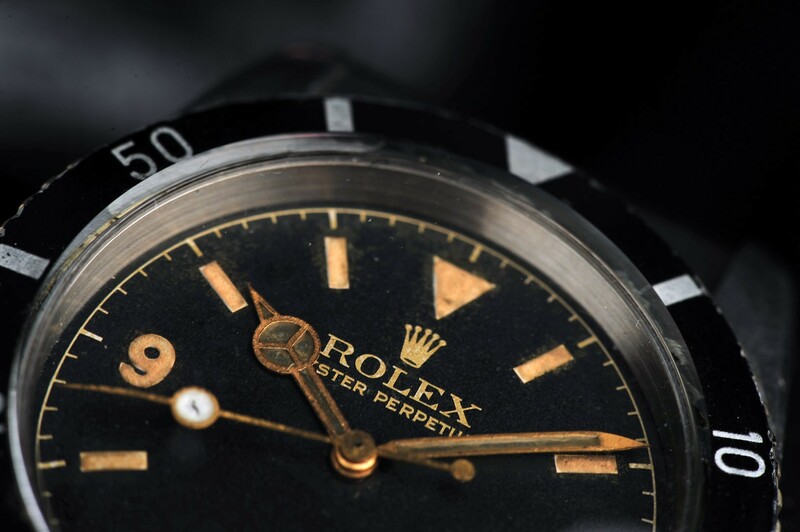 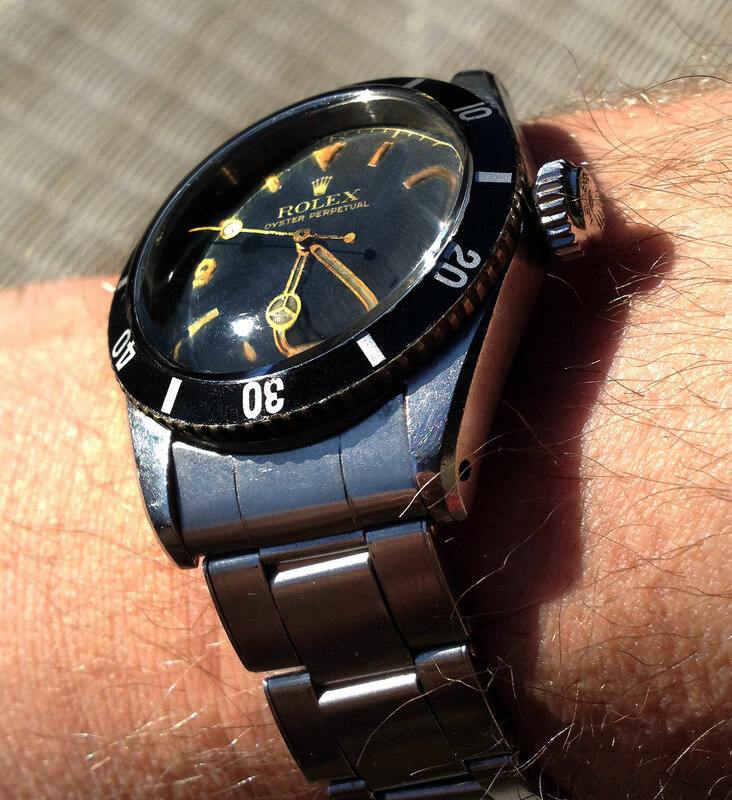 First Rolex Submariner Ref 6200 Big Crown Update: Find some more great pictures of this legendary Rolex ref 6200 by my buddy Bernhard below.. 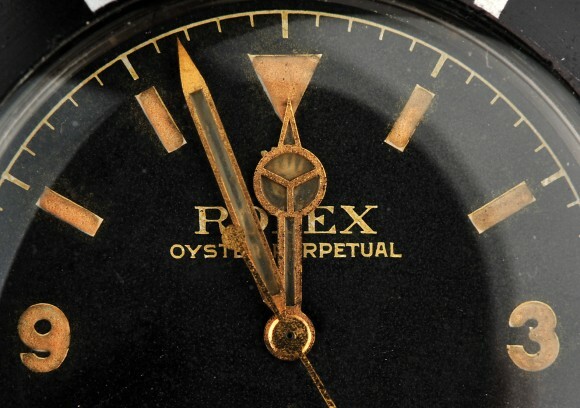 Still in all original condition, first generation radium dial, big logo with long hour hand and Lollipop second hand.. 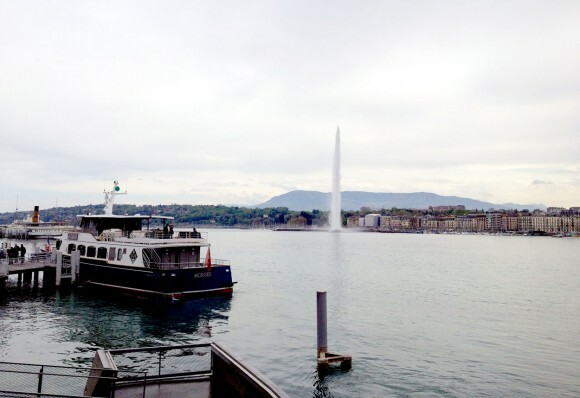 I was positively surprised to see it this nice! 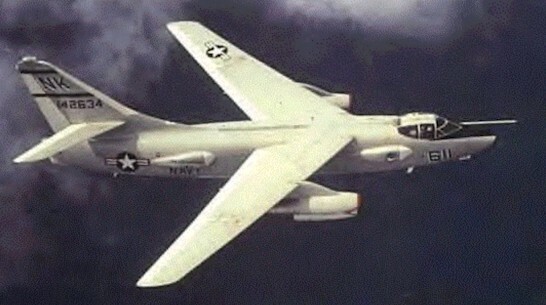 I love the new concept and the look they present!! 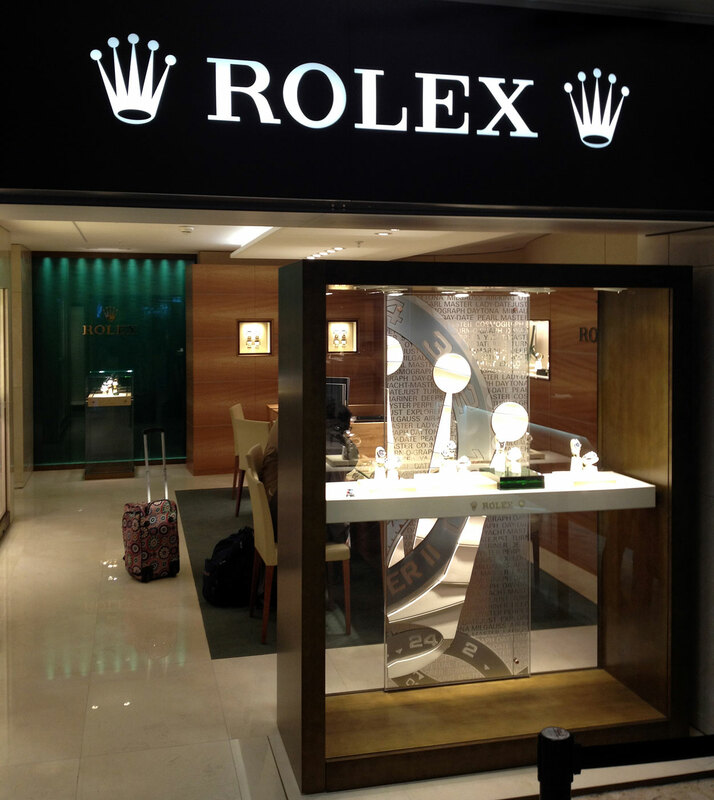 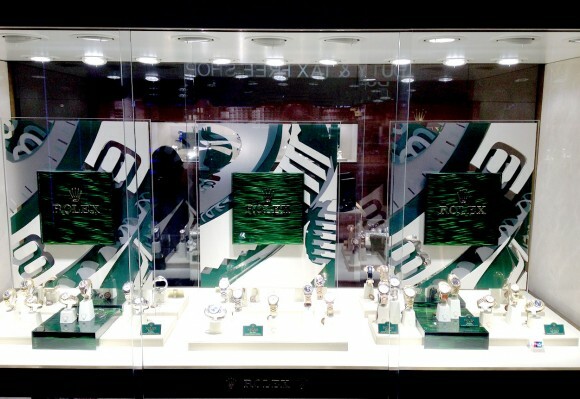 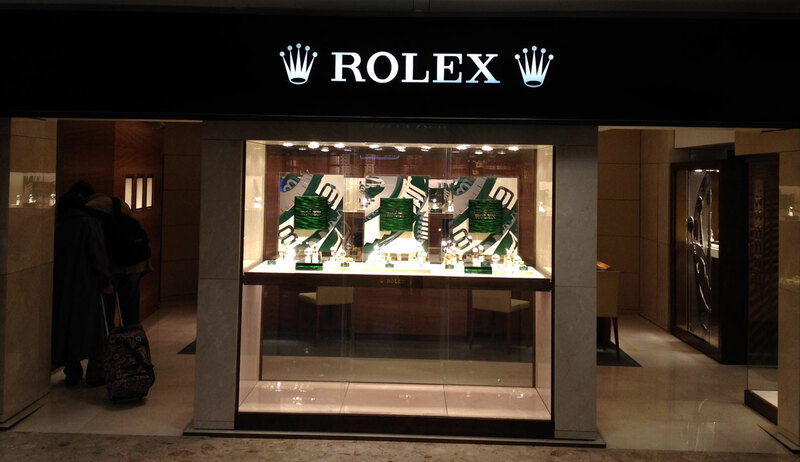 Modern clean elegant displays… well done! 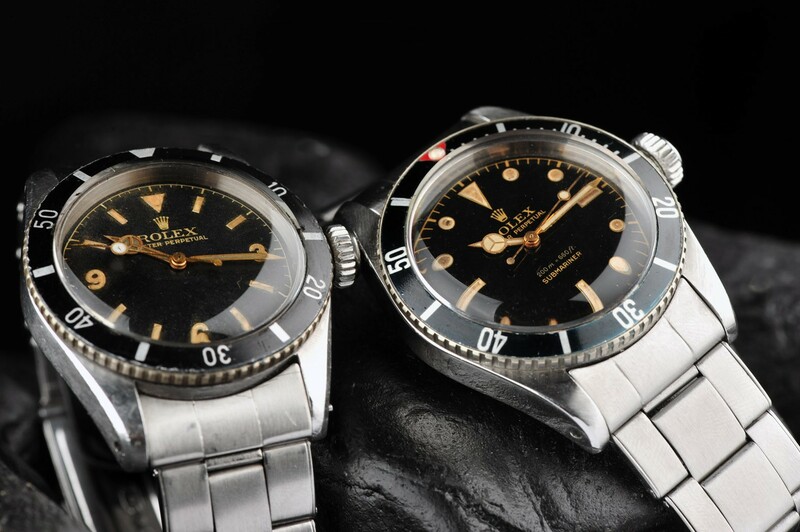 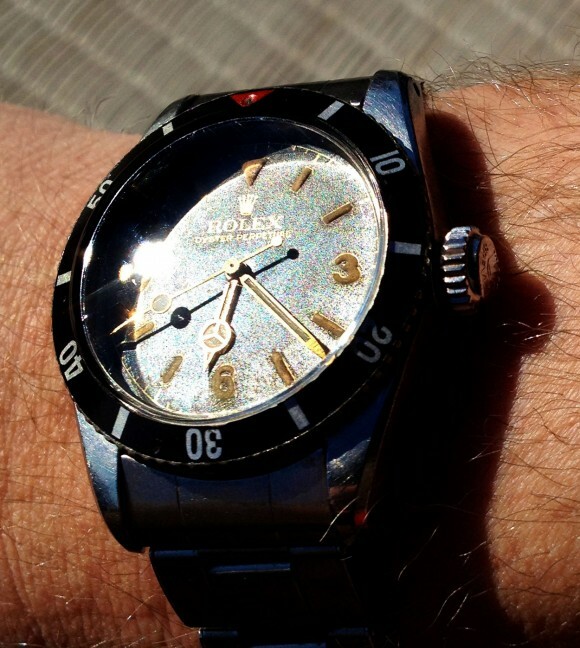 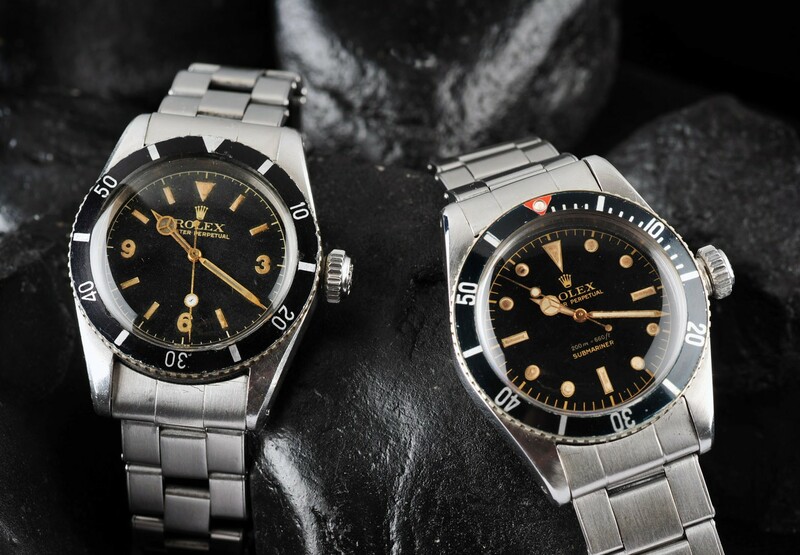 Rolex Ref 6200 & Rolex ref 5510.. 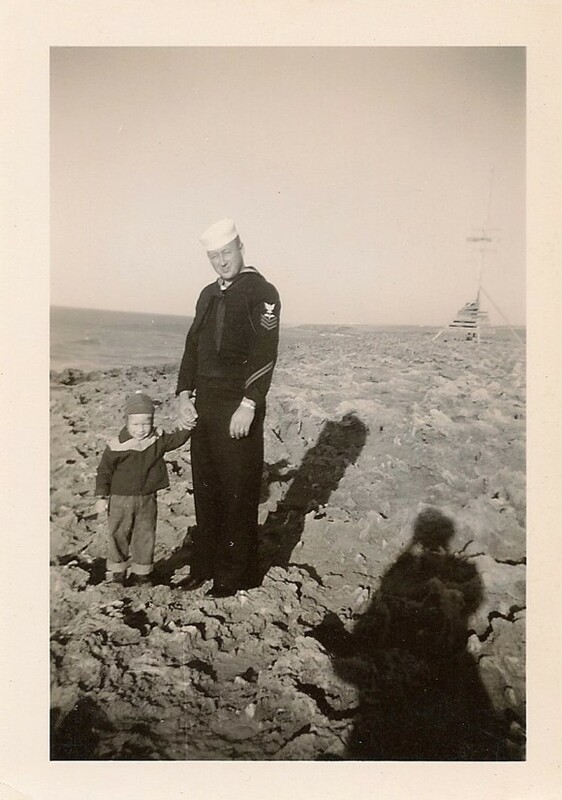 This post was written by Philipp on May 1, 2012.